Learn more about Medway Church, what we believe, and our Path for Discipleship. 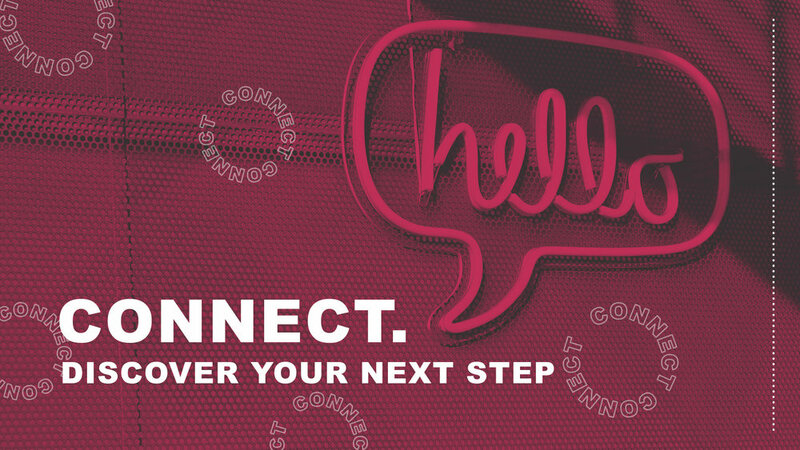 Connect will help you find your next step at Medway and give you an opportunity to meet other people. This class is for anyone new to Medway or interested in membership. The book of Jonah is more than a story about a big fish, or a rebellious prophet. Jonah reflects God’s love for the lost and the extreme measures he uses to bring us back. Over four weeks we will be exploring scripture and discovering God’s relentless love for us. This class is for anyone who wants to explore God’s word in a deep and practical way and is great for those who may be new to reading and studying the Bible. How do current dating trends stack up to biblical principles? We will have deep conversations about how we are wired and what our souls really long for. Get ready to have some fun while being challenged to become the person you are looking for is looking for. This class is for anyone looking to date in a healthy, God-honoring way. ***Due to the subjects discussed in this class, participants should be 18 or older. Couples will spend 5 weeks exploring practical topics and developing relationship skills on committing, connecting, collaborating, confronting, and confiding together. 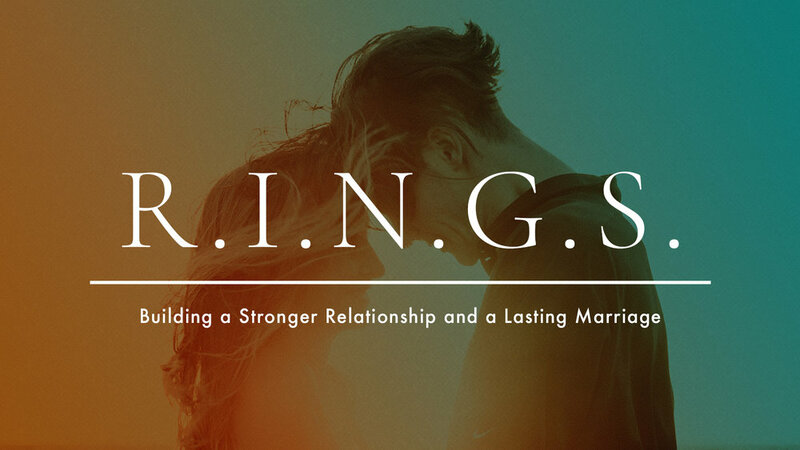 This class is for married, engaged, or seriously dating couples who want to grow and strengthen their relationship. ***There is a cost of $20 per couple for materials.